When you lease a new Nissan, you invest in options. Don't think of a lease as a constrictive contract because you have many choices when your lease expires. And one of those choices is where you want to explore those options in the Bronx, Queens, Staten Island and New York City area. 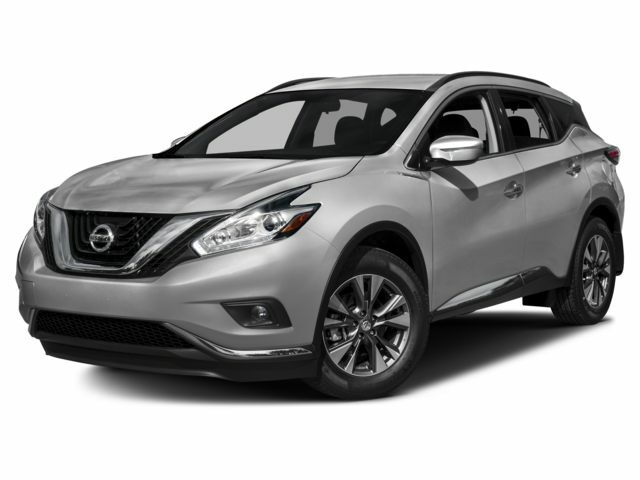 Bay Ridge Nissan is an authorized Nissan leasing return center. Whether you signed off on your Nissan lease in Brooklyn or somewhere else in the country, we can help you transition into the next phase of your leasing experience. We will handle your lease return the right way by pairing you with a designated return specialist who will help you go over all of end of lease opportunities. We also recommend having your leased vehicle pre-inspected by the professional Nissan technicians at our Certified Nissan Service Center, as they can point our excessive wear and tear that needs to be addressed. Renew the lease and keep your current car. Return your leased vehicle and close out the agreement. Trade in you're the latest model year or another vehicle altogether. Certify your leased vehicle and purchase it for exclusive Certified Pre-owned Nissan benefits. Be sure to bring all relevant paperwork, the leased vehicle's keys, and car manuals. Feel free to reach out to our staff at 877-620-2713 for more information on how to prepare for your lease return. From renewing to trading to buying, you have options when it comes to your expired lease, and we can walk you through them all here at our lease return center in Brooklyn. Looking to lease again? Check out our most popular models for lease!